My chip bags have been a big favourite too, so make sure to check that one out too. ​​A4 White card stock: The ones I use I purchase from my local stationery store, Office Works. But this A4 Card Stock paper is perfect to use and print at home. Also really good quality and strong enough to make your centerpieces. Wooden Plaque: ​A must for getting those centerpieces to stand up and be sturdy. My husband makes mine and he gets it from the local hardware store. But these Wooden Plaque would work just as well and comes in all different shapes and sizes. Wooden Dowel: This is like the “spine” for the centerpiece. Helps keep it standing. A much cheaper and easier way is to purchase them from your local hardware store but if you don’t have one near by or would prefer it to be sent to you, try these Wooden Dowels. Hot Glue: ​I use heavy duty Hot Glue, which I purchase from our local hardware store. I like the nozzle to be thing, so it pores out slower, but any Craft Hot Glue would work fine too. Popsicle Sticks: These are like the “bones” to your centerpieces (lol) . I get mine from our local craft shop but these Popsicle Sticks are actually way cheaper to buy if you are wanting it in bulk. Scissors: If I am not cutting out my decorations with my Cameo, I am using my really sharp Westcott Craft Scissors. I purchased mine from Amazon and are really sharp and fit my hands great. Below please find the DIY video, to show you how to make these centrepieces. I have made 2 videos. Part 2: I’ll show you how to cut your centerpiece using the cutting machine and also assembling your centerpiece. 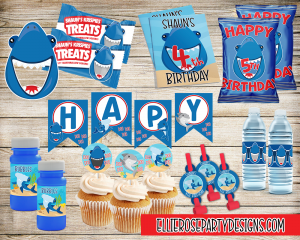 These printables can be used for other decorations too, not just for your centrepieces (door sign, wall art etc). Make sure to share on my closed Facebook group. Click below to our group. Hi I love that you shared these free printable and have step by step videos. By any chance do you happen to have free printables of the other 3 ponies? These are so cute! Thanks for sharing the pdf printable. I have looked at each printable and they all have a white stripe through the edges of the pony. Is that only on my pdf? 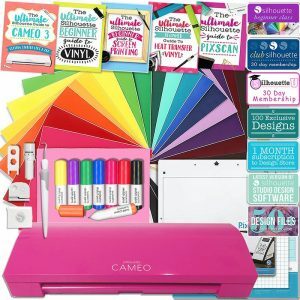 Have you tried printing one out? Does it still have a white line through it? I did print out pinkie pie since that one is the least noticeable. After looking at all three, I feel like the line is part of a box that might be a border. It is the same thickness and approx the same distance away from the edge. If no one else has the issue I’ll use a marker to color it in. Thanks for such a cute centerpiece! The white stripe is showing up for me also. Did you figure out what the issues was? Thanks so much for posting these. 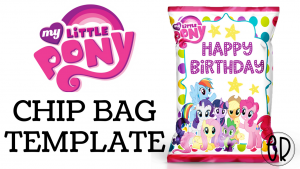 My daughter wants a My little pony bday theme and for some reason Walmart doesn’t have the party supplies. 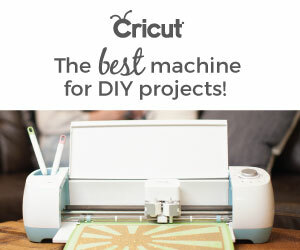 I just got a cricut can I cut these ponies with that? Again thank you! Thank you for sharing and including step by step instructions! 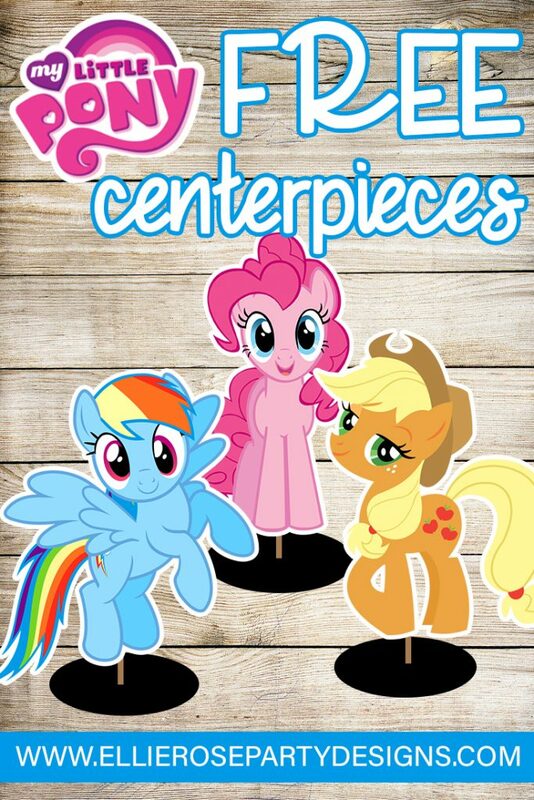 You are so wonderful to design these My Little Pony centerpieces and let us use them for free! My daughter is turning 5. She is absolutely obsessed with My Little Pony, especially the main 6! Would you by chance have a Rarity, Flutter Shy, and Twilight Sparkle pony centerpiece made? I cannot wait to get these ready for her birthday! These are exactly what I was looking for. I am throwing a My Little Pony party for both of my girls who will be 3 and 6 next year. Thanks again!